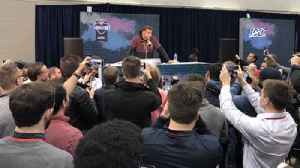 The MMQB crew discusses Nick Bosa's decision to leave Ohio State early to focus on the NFL Draft. 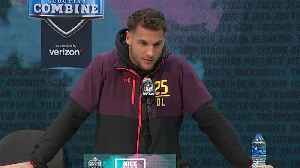 Watch Ohio State defensive end Nick Bosa's press conference from the 2019 NFL Scouting Combine. 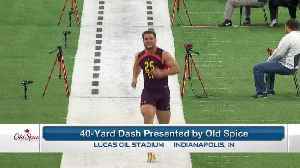 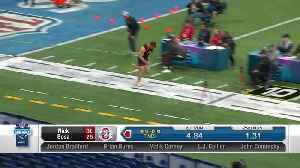 Ohio State defensive end Nick Bosa runs an unofficial 4.79 40-yard dash at the 2019 NFL Scouting Combine.